Macon Drive-In - WE ARE ALL DIGITAL!!! !COME TO SEE AND HEAR THE DIFFERENCE!!! JUST A REMINDER WE DO NOT ACCEPT DEBIT CARDS. COME TO SEE AND HEAR THE DIFFERENCE!!! 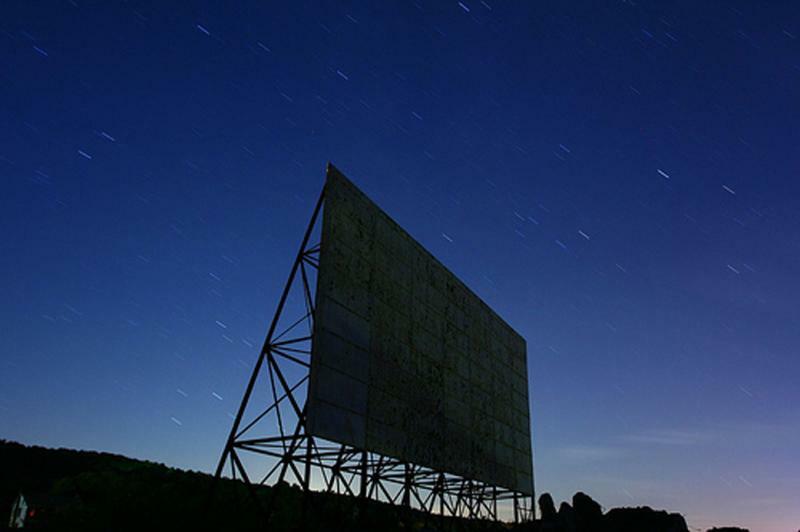 Spend a great night under the stars with your family and friends, experiencing Tennessee's second-oldest continuously operated Drive-In Theatre. Macon Drive-In has remained lit for more than half a century. Our 70' screen features 2 new releases every weekend, cheaper than the cost of admission to see 1 movie at an indoor theater! Audio is provided by FM Radio Broadcasting through your car or portable stereo. The Concession Stand is open early and features an extensive, value-priced menu, with wonderful food, if we do say so ourselves. Check out our Now Showing and Coming Soon pages to view movie trailers and information! We serve our famous cheeseburgers, hot dogs, french fries, chuck wagons, tenderloins, tater tots, cheese sticks, chicken strips, nachos, candy, and hot buttered popcorn!